Flooring Accessories are a vital part of any flooring project. From underlay to matching oak flooring profiles and even cleaning and maintenance equipment, we have everything you will need to ensure you floor is installed and looked after correctly. We have beadings, scotias, skirting and door bars to match any of our wood/ laminate flooring – over 70 colours available so we can match the finish of your floor perfectly. We also have a great selection of quality underlay for you to choose from. The ProWarm™ range of electric underfloor heating systems are available for any room scenario, are well suited for various floor coverings such as tile, wood, vinyl or carpet and are extremely quick and easy to install. 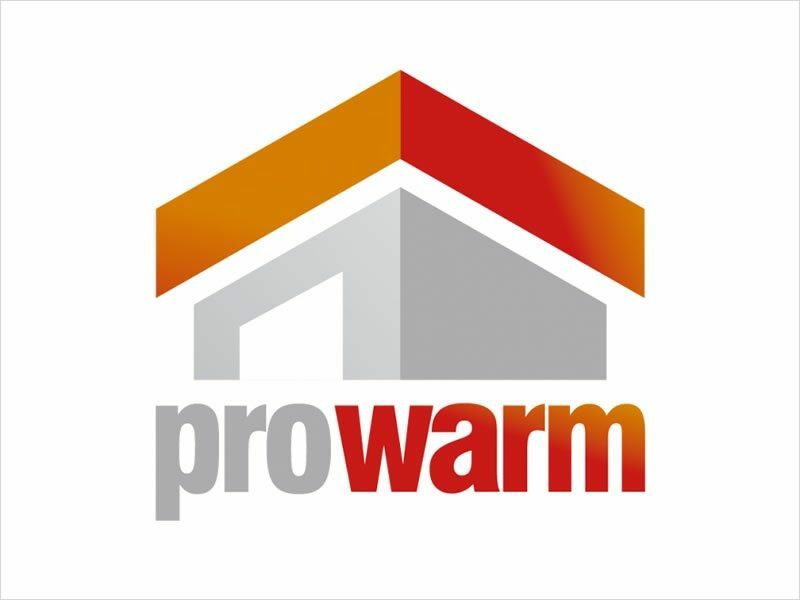 ProWarm is the UK’s only manufacturer of underfloor heating that offers a lifetime guarantee on its thermostats and heating cables. For this reason, buying a ProWarm heating system offers you complete peace of mind. Unika is the UK’s Leading manufacturer of Installation and Aftercare products for Kitchens and Wood & Laminate Flooring. 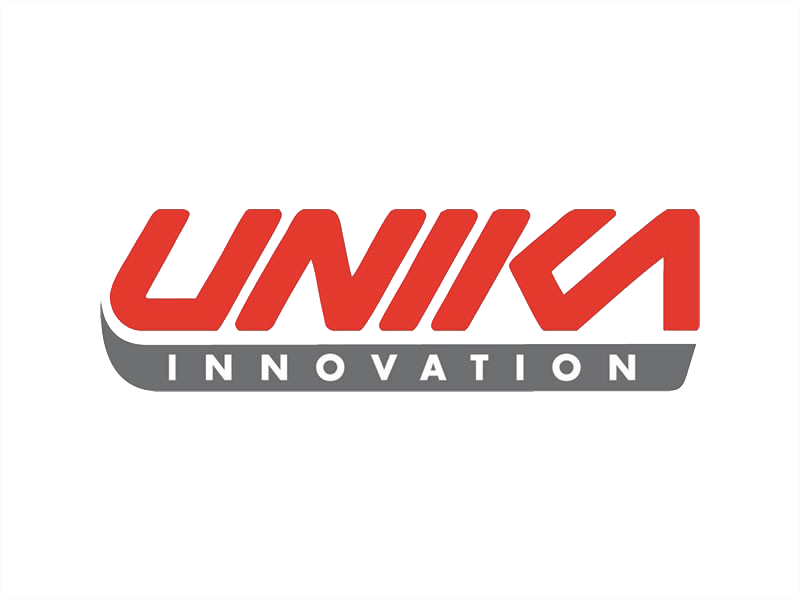 Unika has an excellent reputation for developing quality British made products which offer the latest design innovations, so making the work of the Kitchen and Floor Fitter’s a lot easier. Unika is well known for its unique range of coloured products, manufactured in the widest possible range of colours to ensure a perfect match for every kitchen worktop and laminate floor installation. Unika is an established and reputable company who’s core focus is to offer Innovative British Made quality products at the right price. QA are a leading integrated flooring solutions specialist. QA provide underlays for every application, a beautiful range of Luvanto Luxury Vinyl Flooring and an extensive choice of fitting accessories. All of their product options are distributed across the UK, Europe and many countries globally. When QA started, the flooring market – particularly underlay – suffered from lack of innovation, low trade margins, poor customer service. From the outset, QA challenged that – and still do. The simple truth is, flooring relies on underlay for much more than people realise – adding warmth, reducing noise, providing comfort, making the wood flooring or carpet last longer…and much more! QA always led the way in helping customers understand more about investing in a complete flooring solution and prove the difference underlay can make.